BIXBY LAND CO. BOLSTERS VALLEY PORTFOLIO . . . BUYS 335,459 SQUARE-FOOT INDUSTRIAL PROJECT Phoenix – Bixby Land Co. in Newport Beach, Calif. (Aaron Hill, pres.) has added to its real estate holdings in the Phoenix market by paying $27.223 million ($81.15 per foot) to buy a 335,459-square-foot industrial building at 2300 S. 51st Avenue in Phoenix. The sellers were a group of three tenant-in-common entities led by Pacifica Real Estate Group in Santa Barbara, Calif. (Russell Fraser, Robert Gibbs, managing members). Will Strong, Mike Haenel, Andy Markham and Phil Haenel of Cushman & Wakefield in Phoenix negotiated the deal. The distribution facility, called Riverside @ 51st Avenue, is 95 percent occupied. Markham and the Haenels have the leasing assignment, which has 18,016 sq. ft. available in a single bay. Bixby Land Co., a privately-held real estate investment trust (REIT), owns more than 6 million sq. 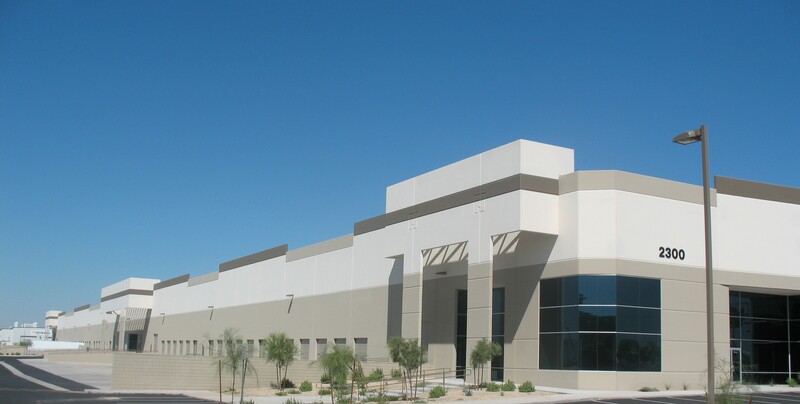 ft. of industrial, R&D and office buildings in select markets located in the Western U.S. Over the past 10 years, BREW has reported Bixby Land Co. purchasing numerous industrial properties in the Phoenix area. Located south of Buckeye Road, the 19.38-acre Riverside @ 51st Avenue was developed in 2007. 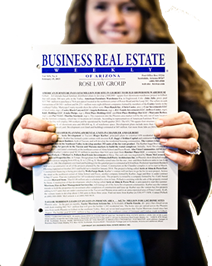 Maricopa County records show BLC Industrial Venture I - CO 3 LLC (Bixby Land Co. entity) acquired the asset in a cash transaction. The TIC sellers included: BP Riverside LLC, as to an undivided 43.73379 percent interest; WFG Riverside LLC, as to an undivided 40.06358 percent interest, and Pacifica Riverside LLC, as to an undivided 16.20263 percent interest. In a sale recorded at year-end 2007 and reported by BREW in January 2008, Pacifica Real Estate Group paid $26.8 million ($79.89 per foot) to buy Riverside @ 51st Avenue. In March and May of 2008, the company later resold 84 percent interest in the industrial property to the two TIC companies, both from Santa Barbara. WFG Riverside LLC (Derek Westen, Peter Westen, managers) paid $11,057,548 to acquire its 40 + percent ownership interest and BP Riverside LLC (Daniel Hochman, principal) paid $12,070,527 to purchase its 43 + percent ownership interest. Find out more from Michael Severson, Bixby Land Co. chief acquisitions officer, at (949) 336-7000. Talk to Gibbs of Pacifica Real Estate Group at (805) 899-2400. Reach the Cushman & Wakefield agents at (602) 954-9000.